Often times gutters are overlooked in home improvement projects because of their lack of immediate visible contribution to the overall look of a house. Homeowners can be reluctant to invest in something that they don’t perceive as instant improvement. However, what many homeowners fail to see is that rainwater can wreak havoc on a house if it is not controlled properly. This is especially important if you live in a wet climate with lots of rainfall throughout the year. Gutters help the soil around the house stabilize, thus preventing potential foundation problems. Flooding under the house and in the basement can be prevented through a good rain gutter system. It helps prevent erosion and preserves the landscaping and turf around the house. One of the hardest property damages to deal with is the one that is caused by water. Gutters prevent potential water damage to the siding of a house. Furthermore, if you have brick or stone masonry, water can cause staining on the material if it is not drained properly. Finally, gutters will prevent the rainwater to leak through the walls of your home, where it can be a breeding ground for mould and pests. These can be bigger and more expensive projects to undertake, not to mention their potentially damaging effects to your health. It is also worth mentioning the importance of a professionally installed gutter system. Improperly installed gutters can do more harm than good when it comes to keeping the rainwater away from your home. 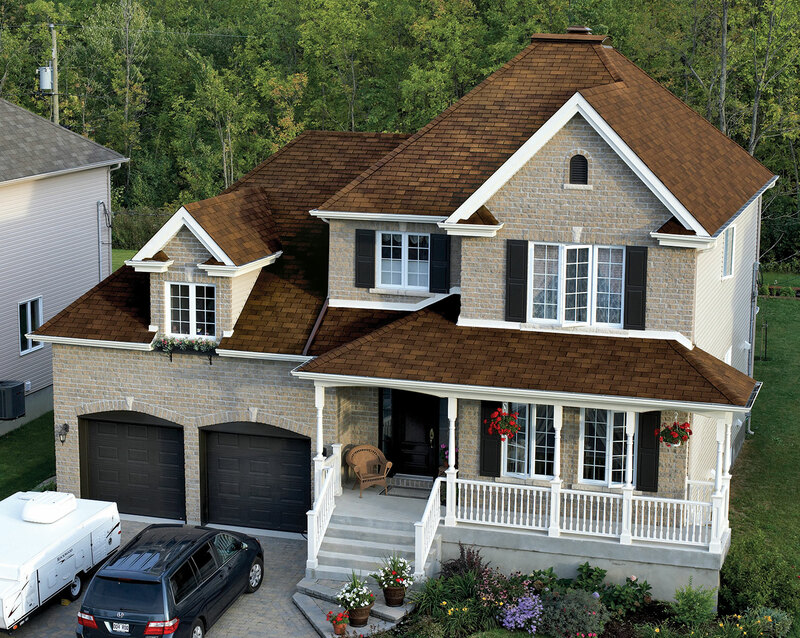 A well-installed gutter system will have seamless gutters on the sloped roof edges to prevent any leakage. They should also not leak or hold standing water, be securely attached to the fascias, and should have downspouts that are firmly fastened to the exterior of the house. Finally, downspouts should not terminate close to the foundation. A minimum of three-foot diversion away from the foundation is ideal to dispose of the excess water.